The R5F002EAA ribbon is compatible with the Evolis Zenius. The R5F008EAA ribbon is compatible with the Evolis Primacy. 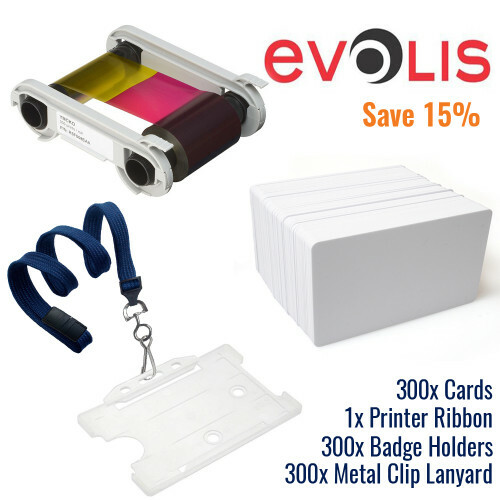 Evolis Zenius Classic Card Printer With Zenius, Evolis unveils its new conceptio..
Evolis Regular Cleaning Kit​ Manufacturer part number: ACL001 ..
Evolis Complete Cleaning Kit Manufacturer part number: ACL008 ..